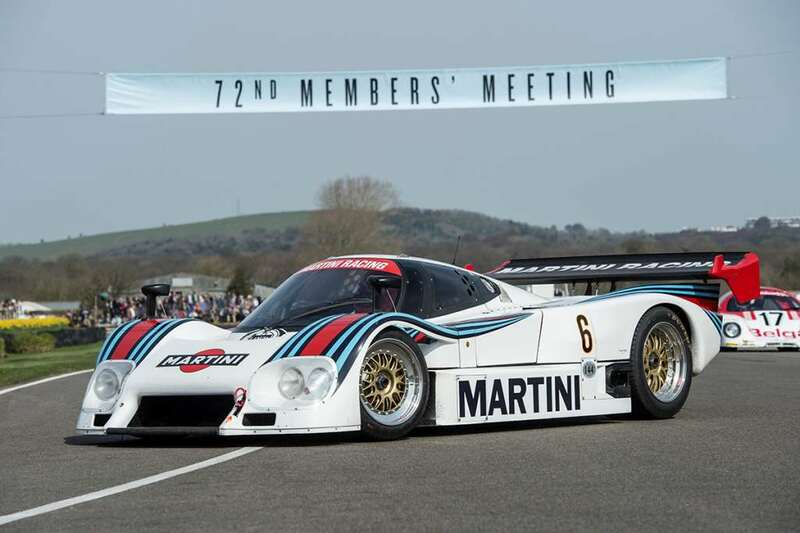 Sportscar racing’s most evocative era will be brought to life at the 73rd Members’ Meeting next year, with more than 15 of the 230mph Group C prototypes already confirmed to appear in high speed demos on both days of the event. Jaguar – one of the most iconic names of the era – will be well-represented with XJR-9, XJR-11 and XJR-12 machines which made sportscar stars of Martin Brundle, Derek Warwick and Jan Lammers. A pair of Martini-liveried Lancia LC2s, including the car that Bob Wollek put on pole position for the Le Mans 24 Hours of 1984, will feature in the dramatic on-track action, as will the ex-Steve O’Rourke EMKA Aston Martin that briefly led at La Sarthe the following season in the hands of future Top Gear presenter and Goodwood regular Tiff Needell. That’s not the only iconic Aston Martin heading for Goodwood as an ex-works AMR1 – as raced by the legendary Brian Redman in 1989 – will also make an appearance. So too will a Toyota TS010 – examples of which broke the lap record at La Sarthe in both 1992 and ’93 – and an earlier 87C, one of which was raced at Le Mans by 1980 Formula 1 champion Alan Jones, while a pair of Mercedes-Benz C11s will also be present. The most successful cars of the era, the Porsche 956 and 962 which achieved six Le Mans victories for both the works team and Joest Racing, will be well-represented. An example of the Nissan R90CK, which Mark Blundell put on pole at Le Mans in 1990, and a number of far rarer C1 designs, are also on the entry list. N.B. Images accompanying this article were photographed at the 72nd Members’ Meeting this year. 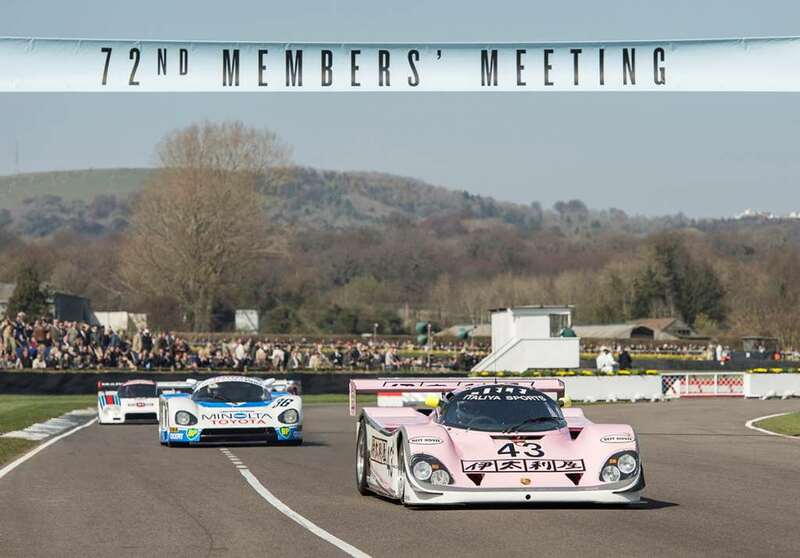 Tickets for the 73rd Members’ Meeting are available to Members of the Goodwood Road Racing Club and other Goodwood Clubs. A limited number of tickets is also available to non-Members, subject to availability.